Supporting equitable recovery requires knowledge of the pre-existing state of a community and the ‘impact’ from the disaster that could exacerbate pre-existing conditions or hinder resilience. Greater equity isn’t addressed by solely providing any one resource, whether it be housing, livelihood support, or mental health services. To make this more tangible, let’s take the example of the aftermath of the 2015 Nepal earthquake. From an engineering point of view, I could look at the extensive building damage that happened after the 2015 earthquake and say to myself – we need to design and build back better and safer buildings so this doesn’t happen again. Sure, but how does everyone with a damaged home get the money to build back better? And what if they didn’t have sufficient means to build safely, to begin with? Is ‘building back’ even important to those who were most affected? Often, these decisions are in the hands of national governments along with international and local NGOs, especially in underdeveloped developing countries like Nepal. But how do these groups create plans and policies on how to recover? Hopefully, based mostly on relevant information they obtain. 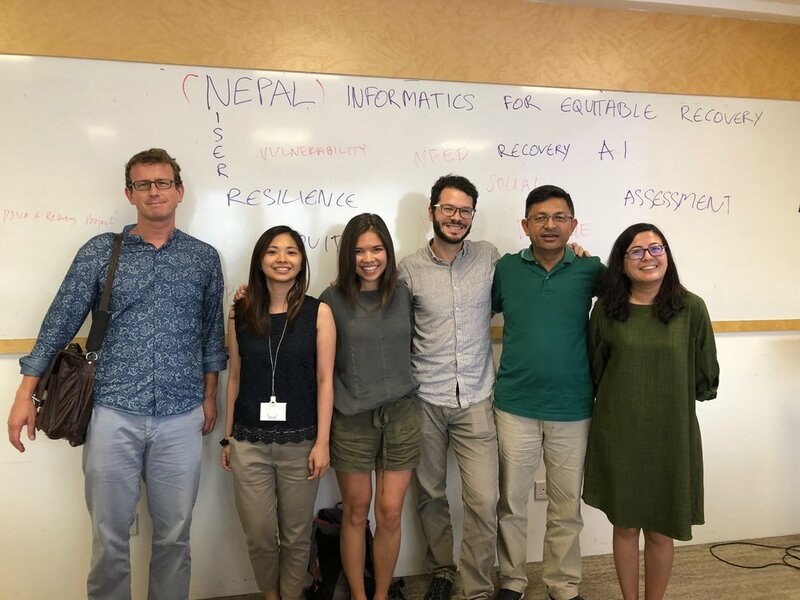 This blog was originally published on the Stanford Urban Resilience Initiative’s Blog @ http://urbanresilience.stanford.edu/nepal-recovery/.